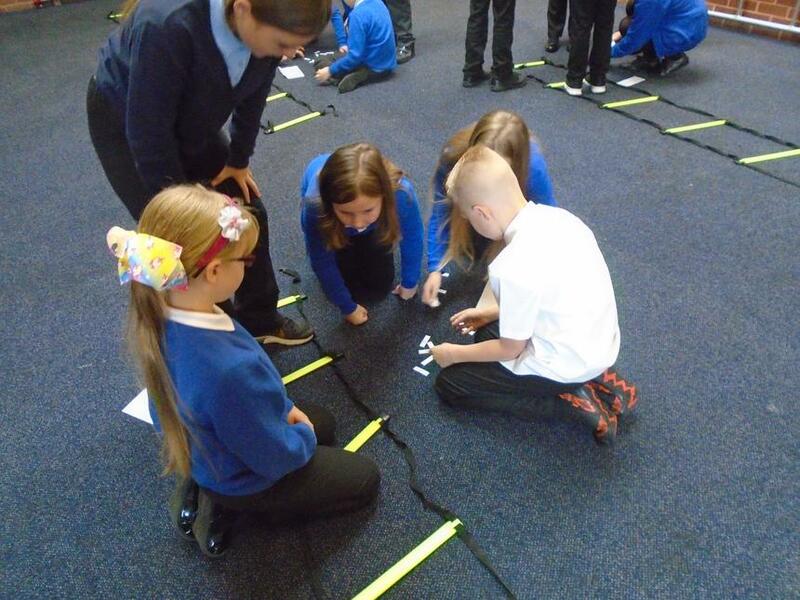 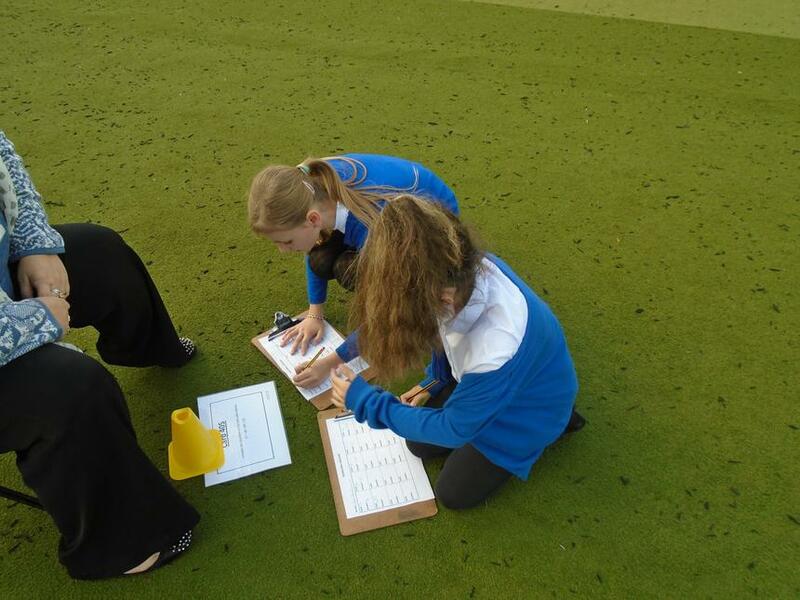 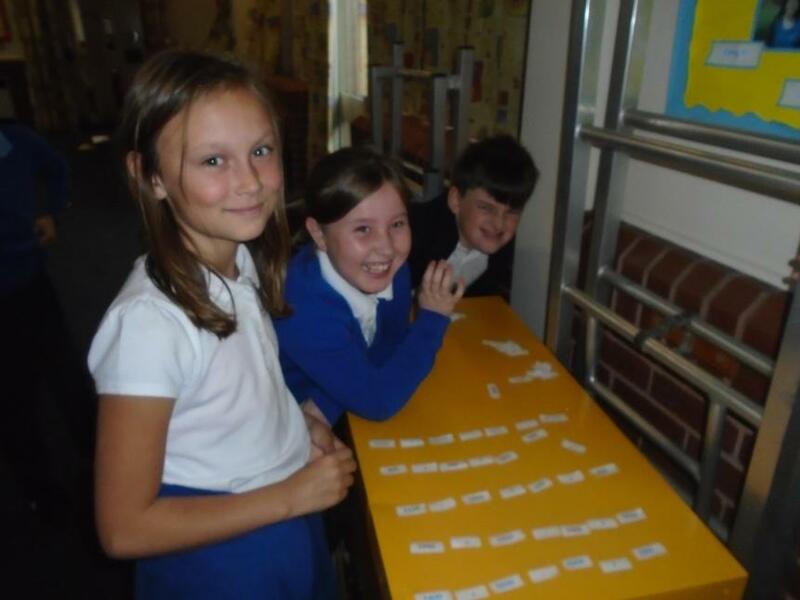 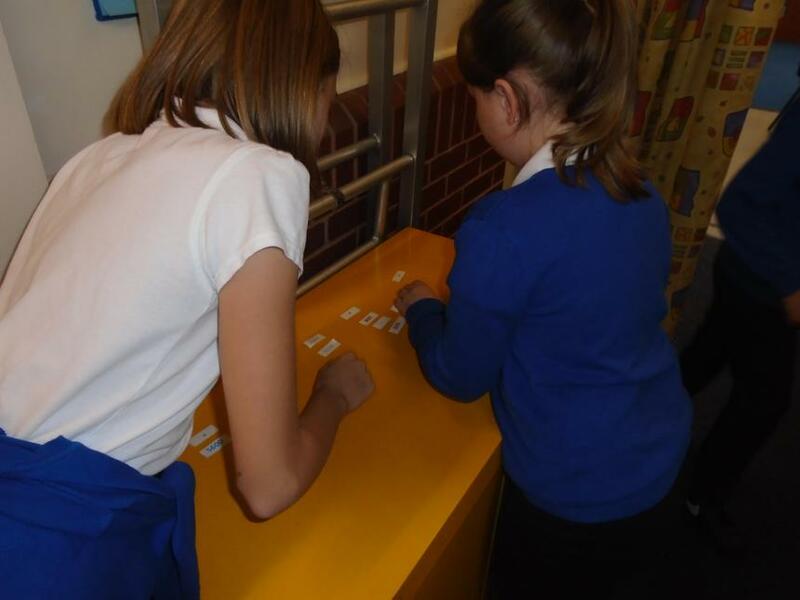 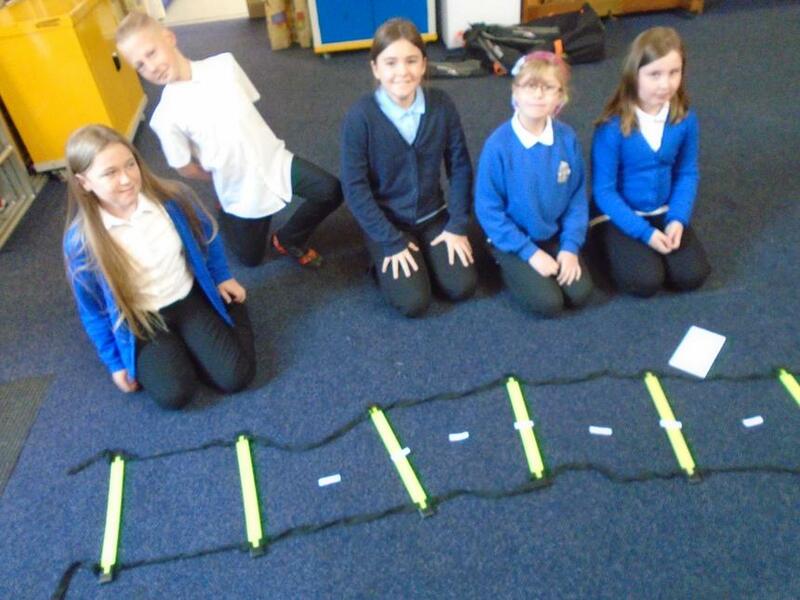 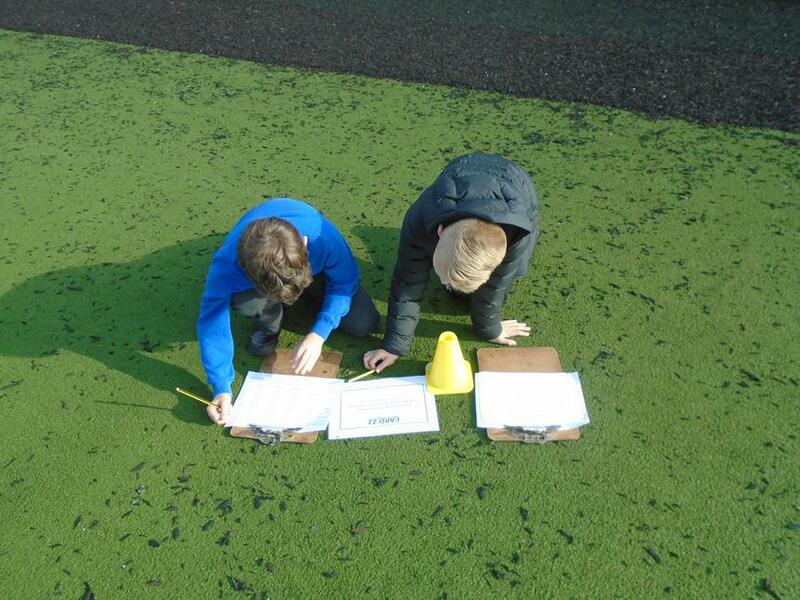 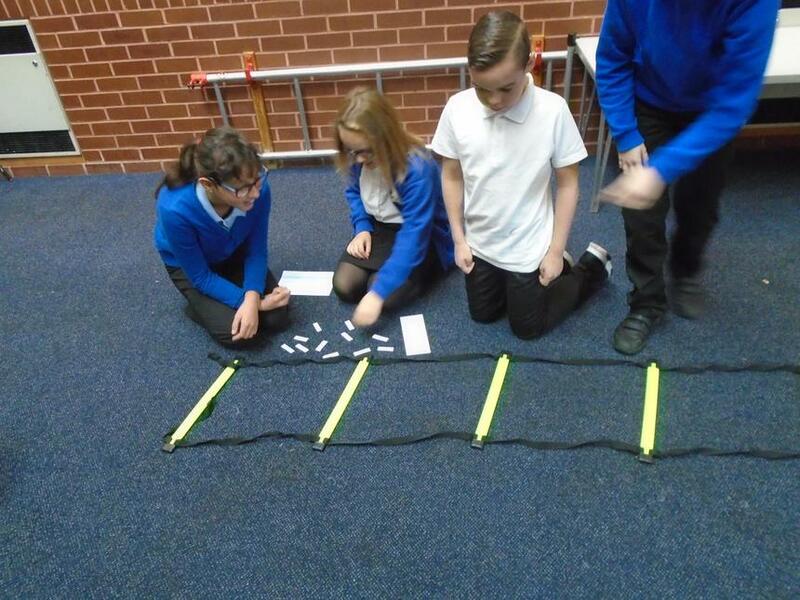 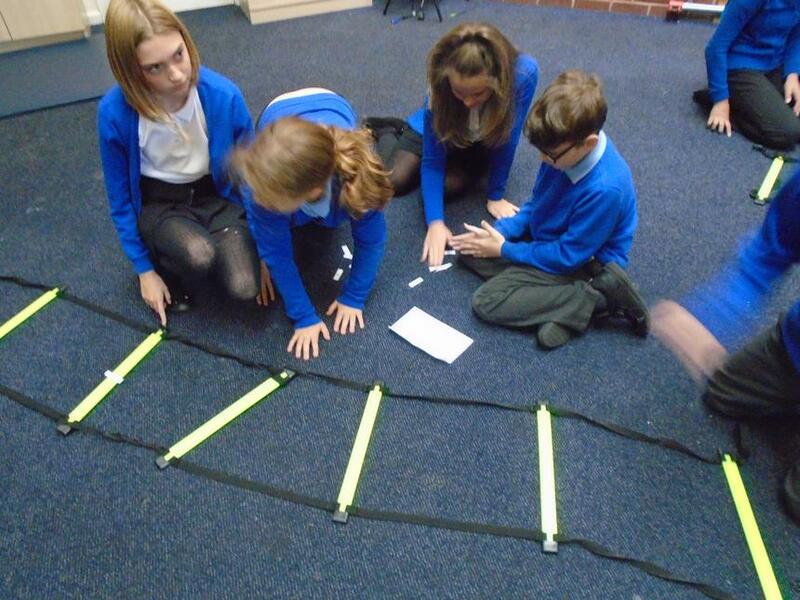 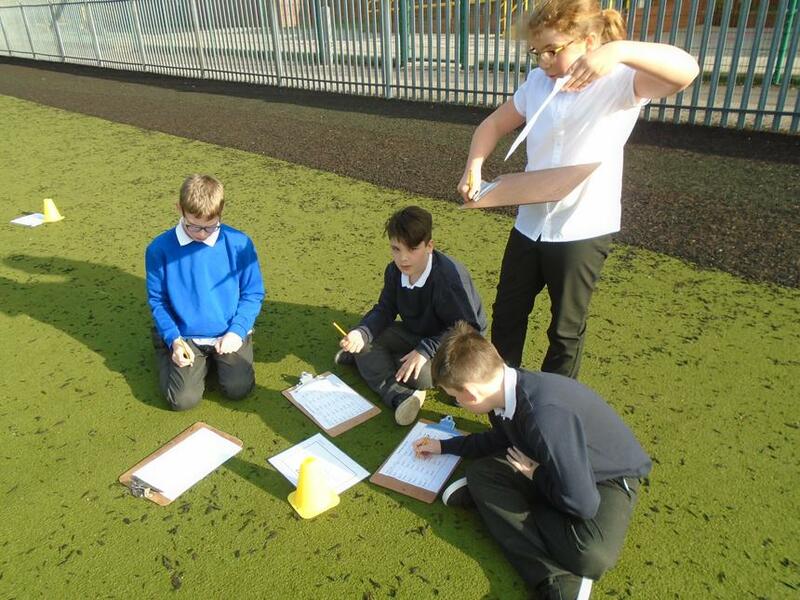 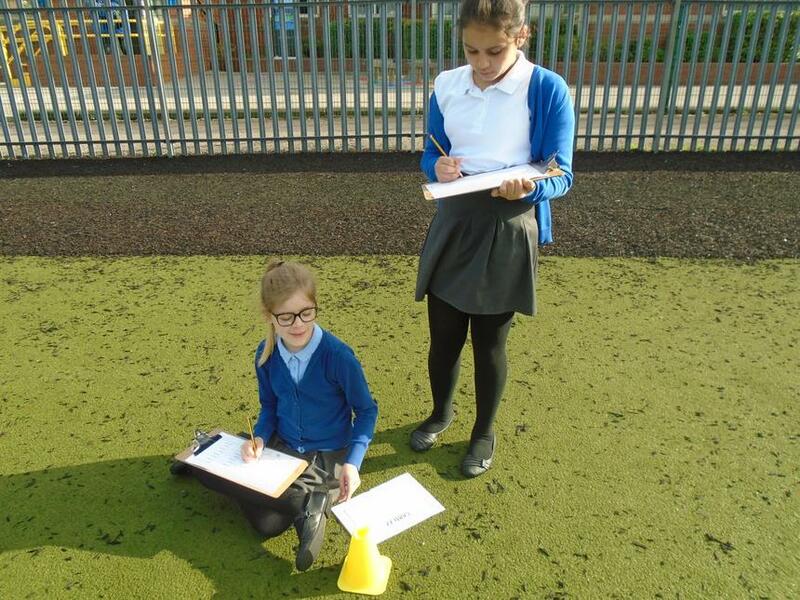 Year 6 have been working with negative numbers this week and today during Active Maths they worked in teams to organise sets of numbers, both positive and negative, onto number lines. 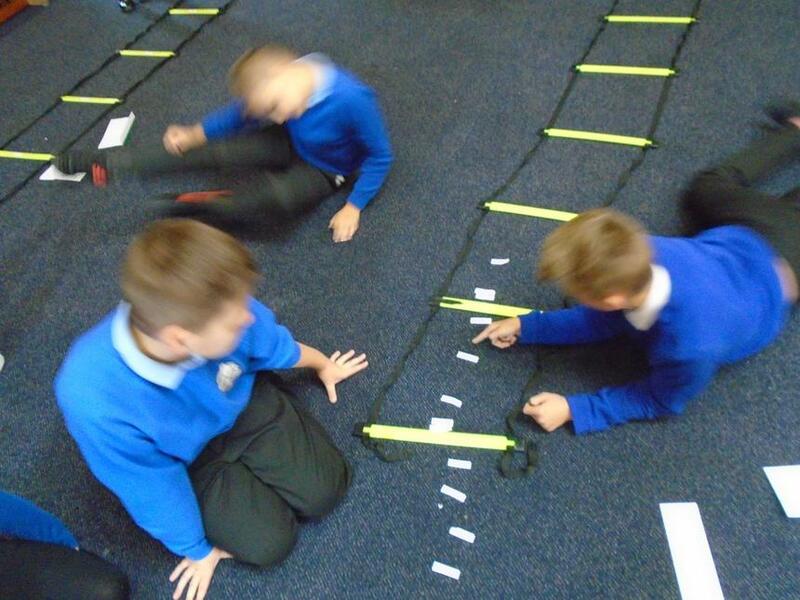 In the learning before, we had talked about working out what the scales could go up in and how to work it out so that we could position numbers accurately. 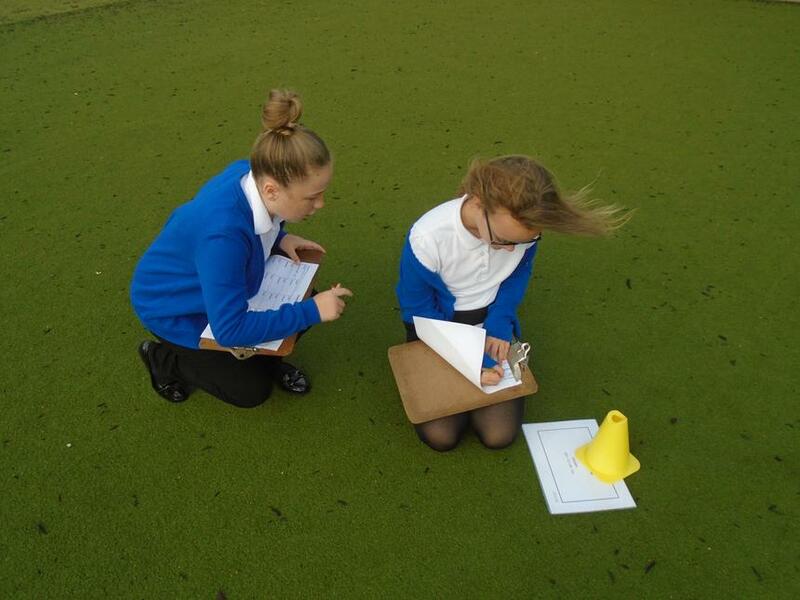 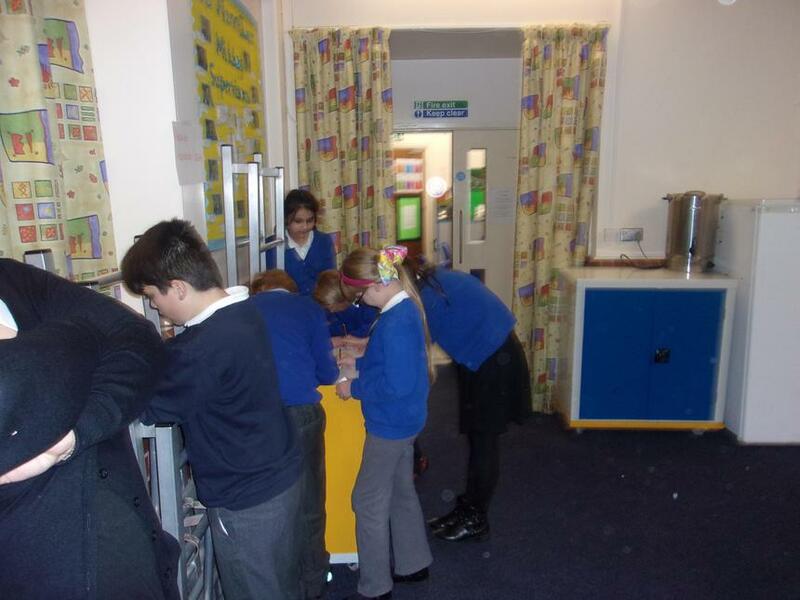 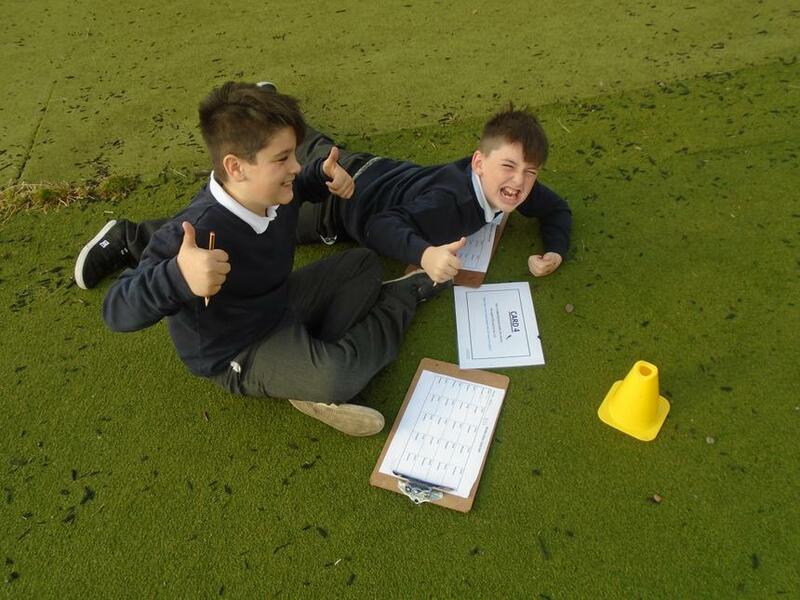 Have a look at Year 6 in action in the photos below. 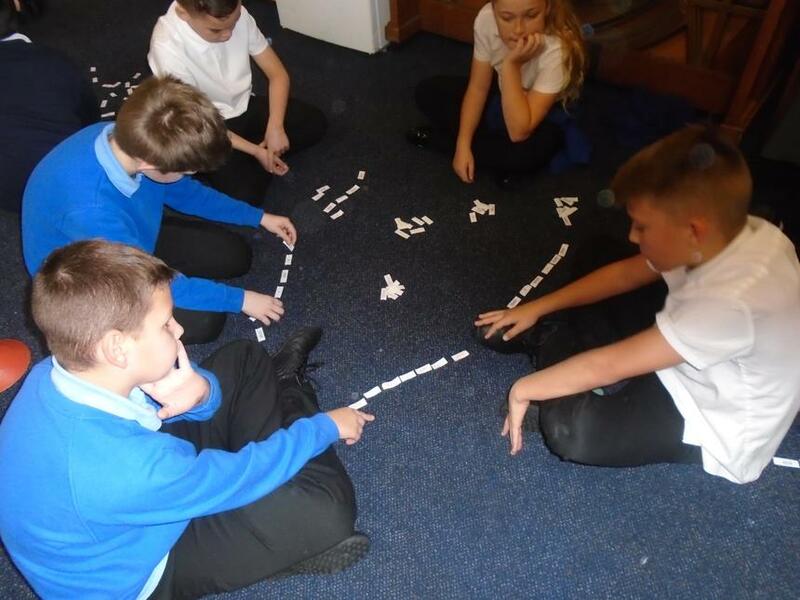 This week Year 6 have been learning about different addition and subtraction strategies; which methods to use and why. 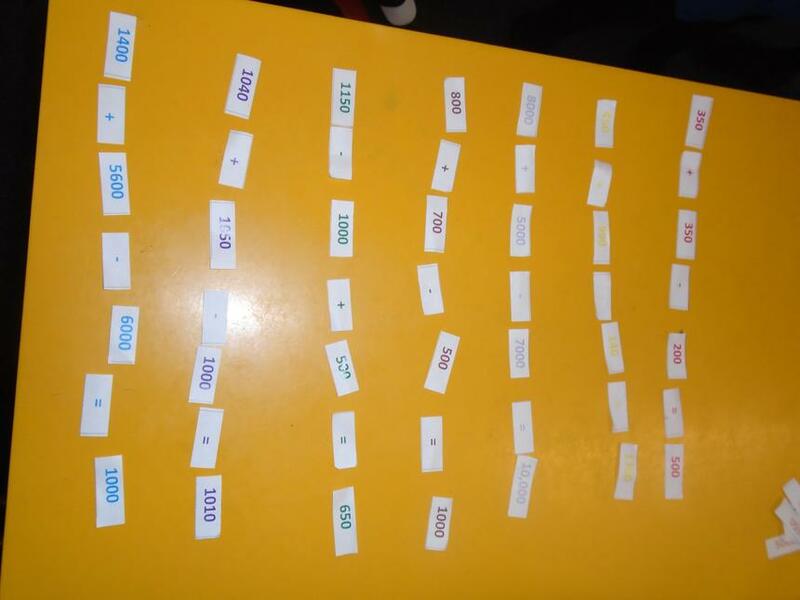 They have been applying them to different reasoning and problem solving contexts. 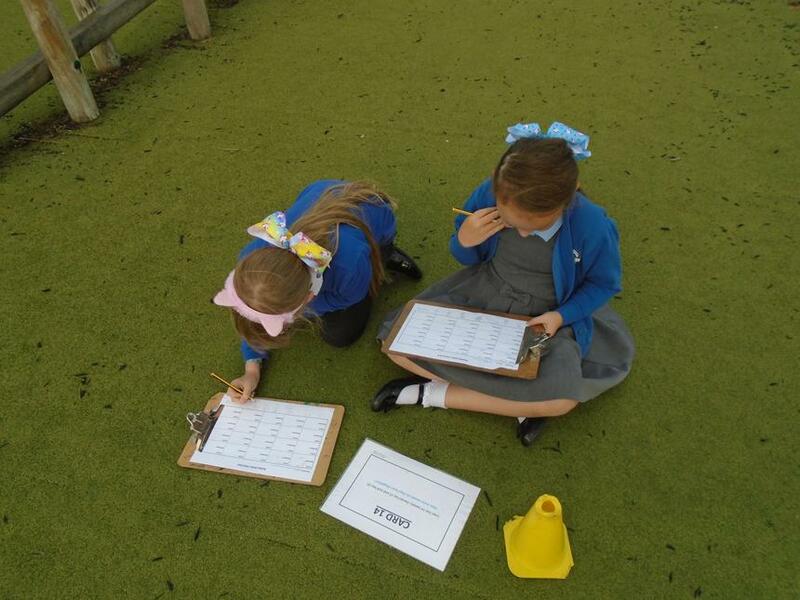 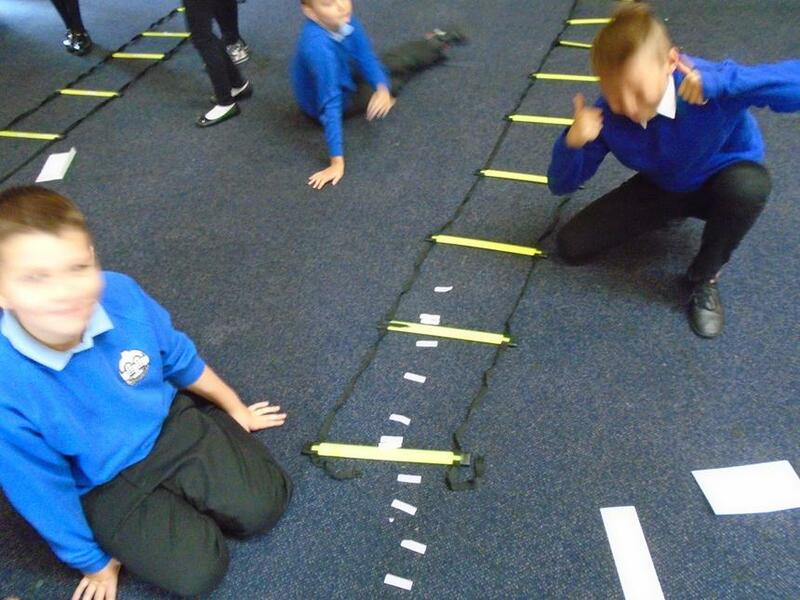 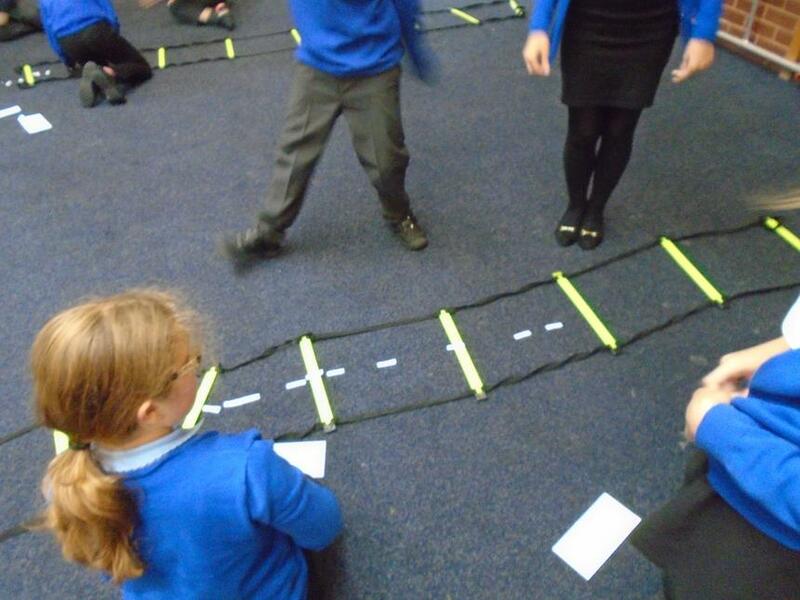 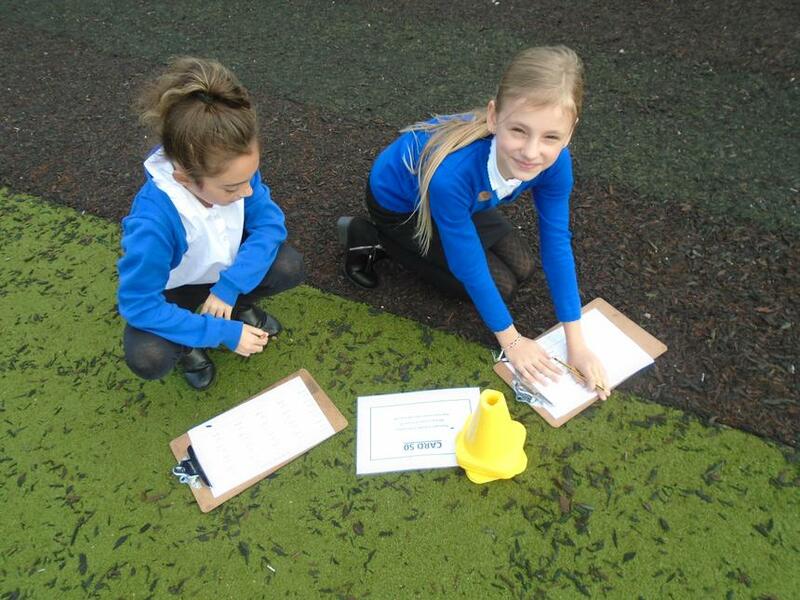 In Number Chase Race the children worked in pairs to complete different addition and subtraction challenges. 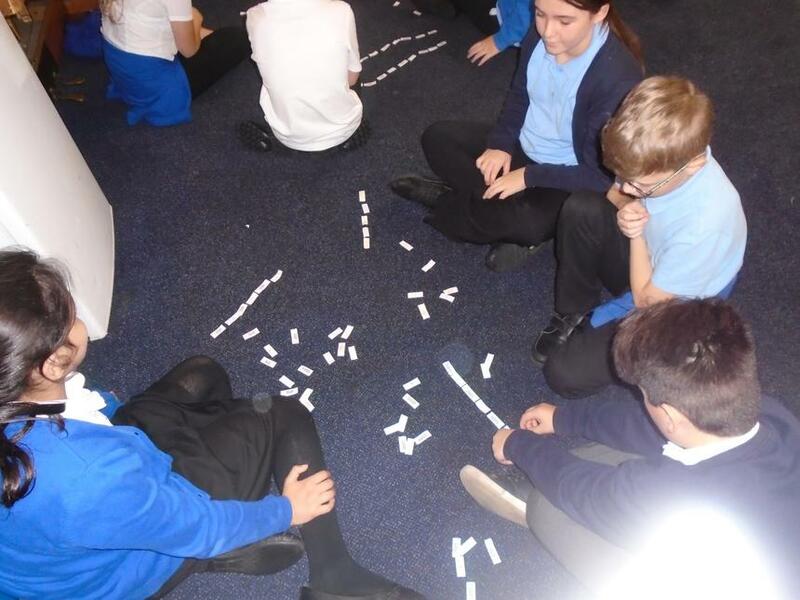 The answers they got led them to find their next question. 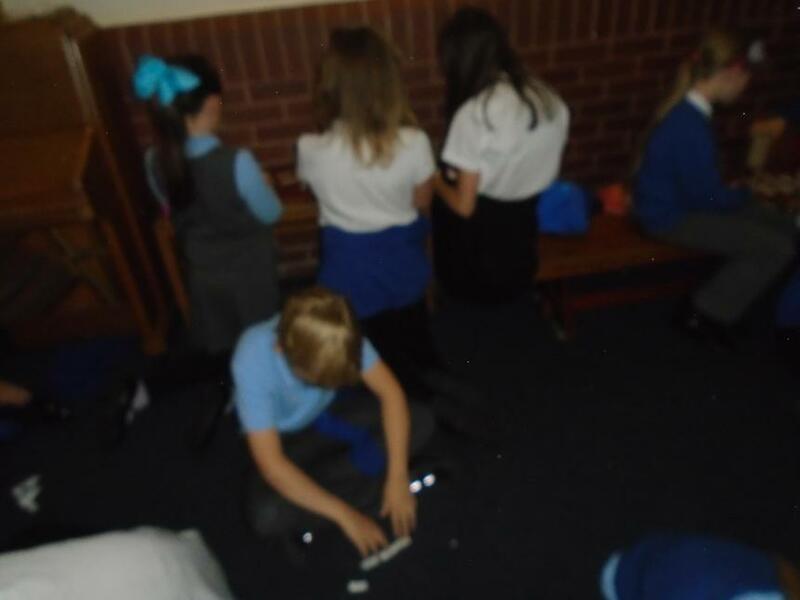 There were some very worn out children when we had finished. 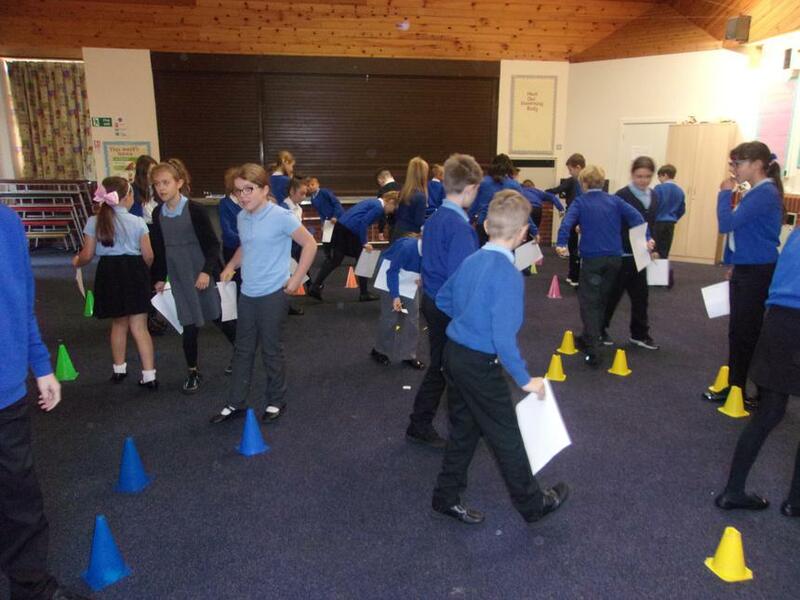 Everyone gave the activity a thumbs up and said they felt happier about tackling different kinds of problems. 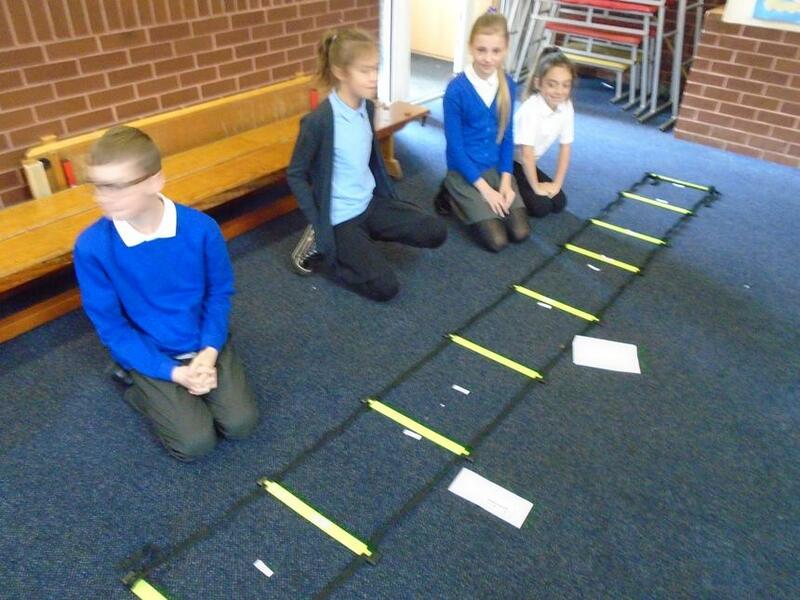 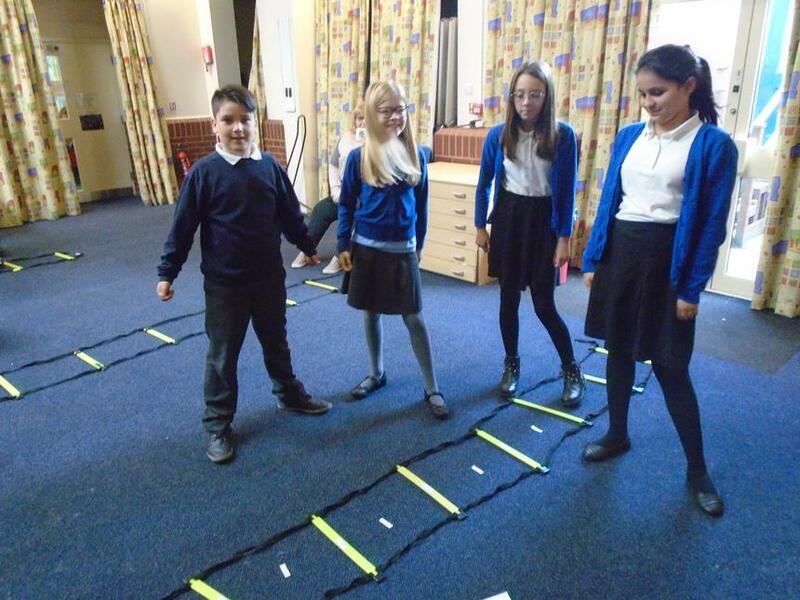 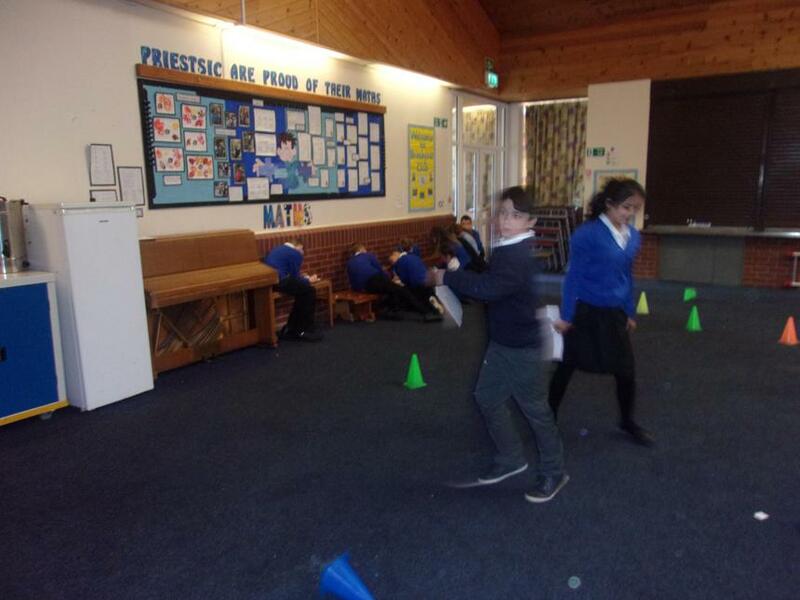 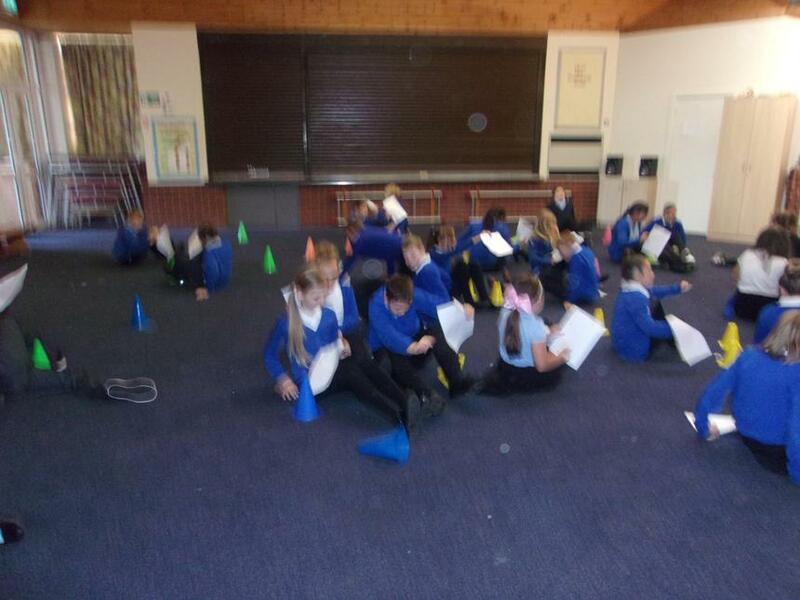 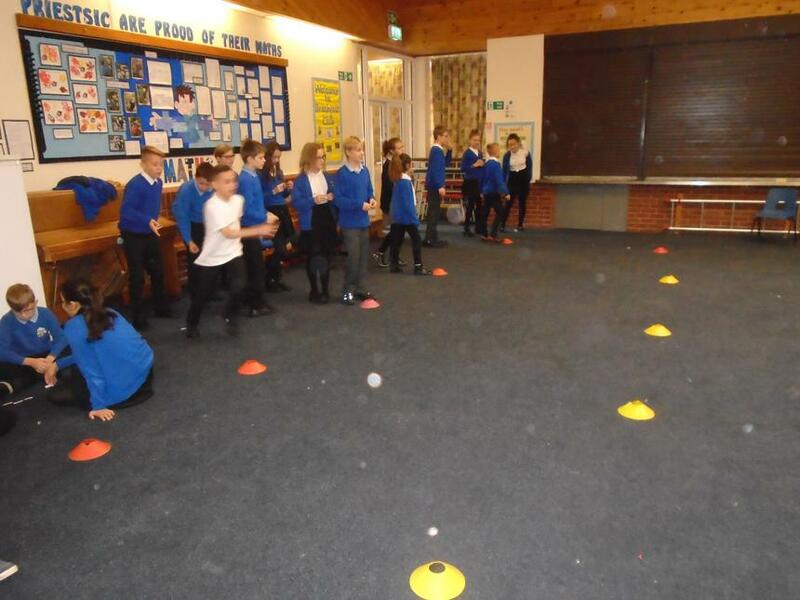 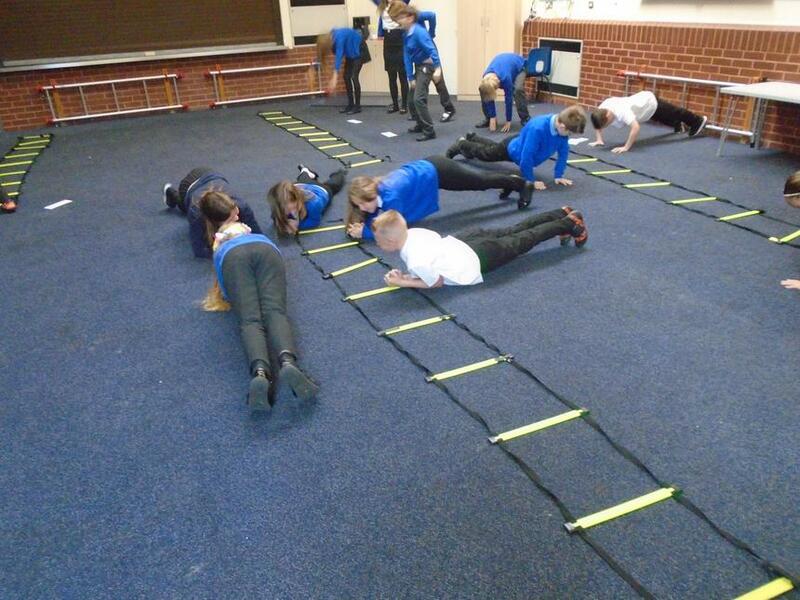 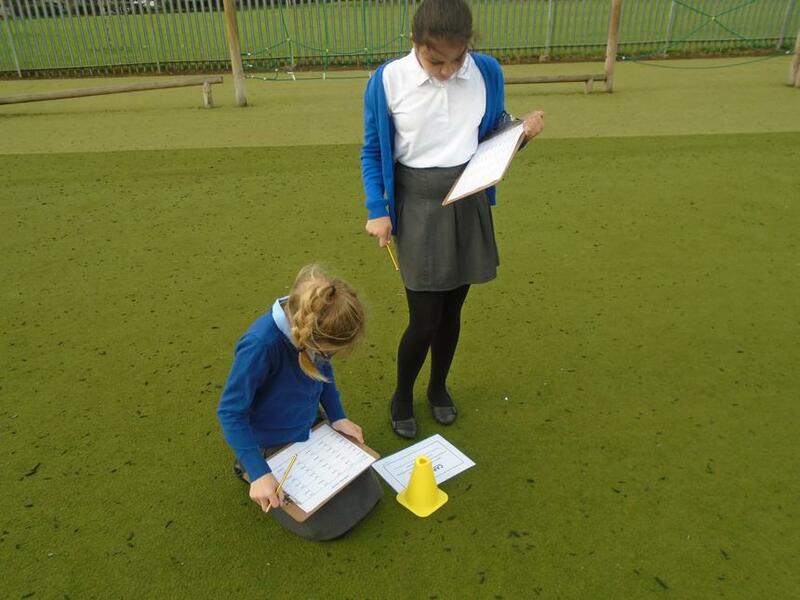 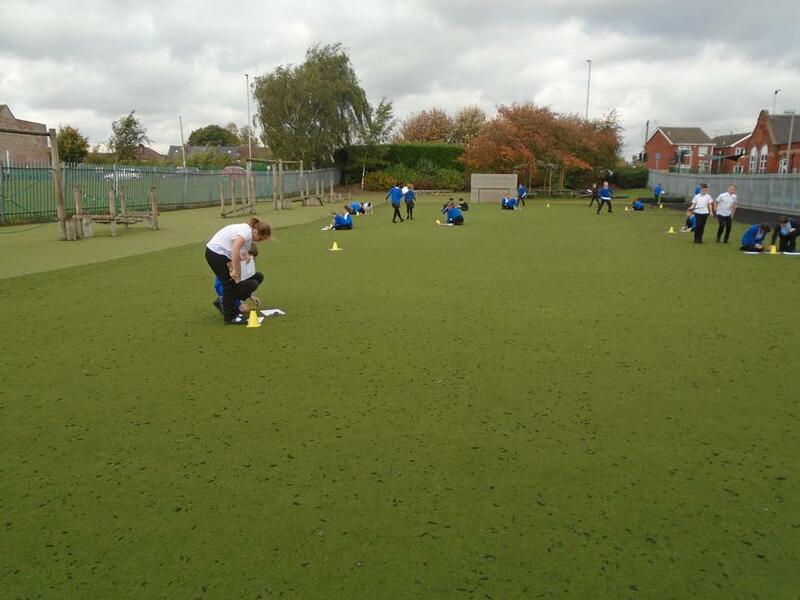 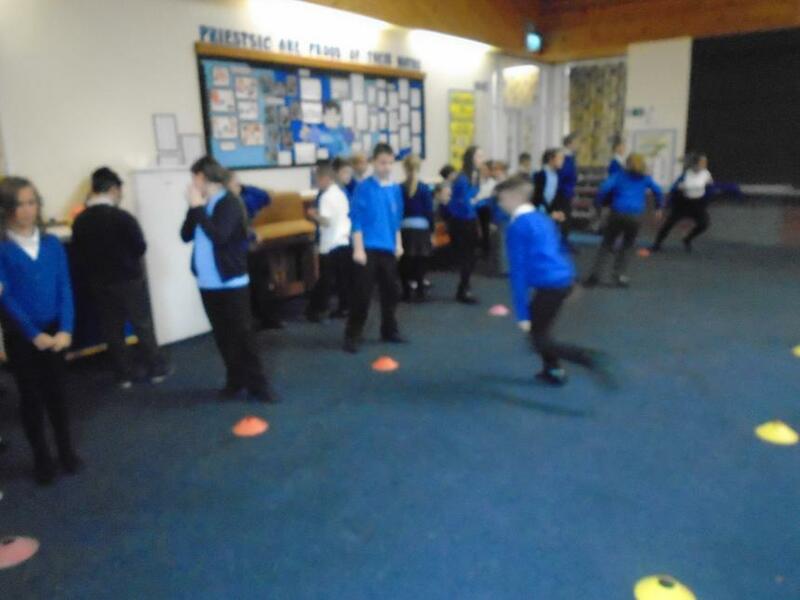 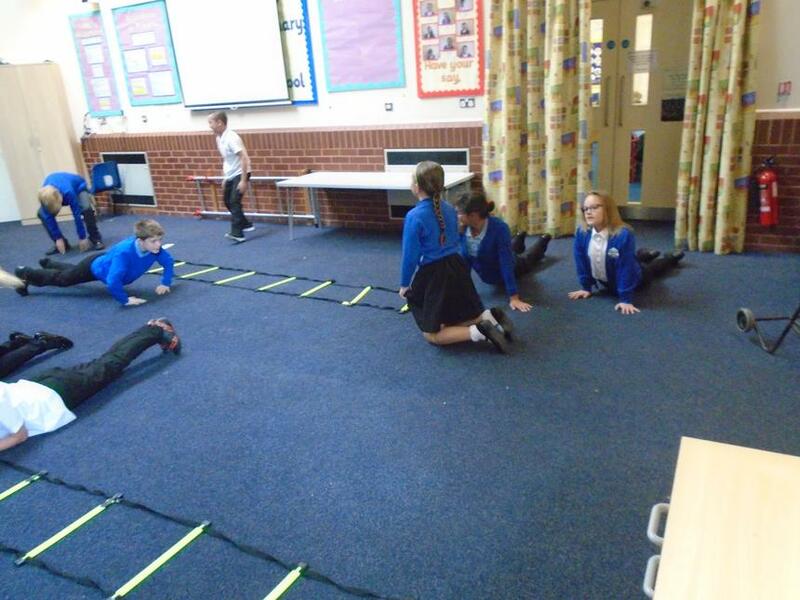 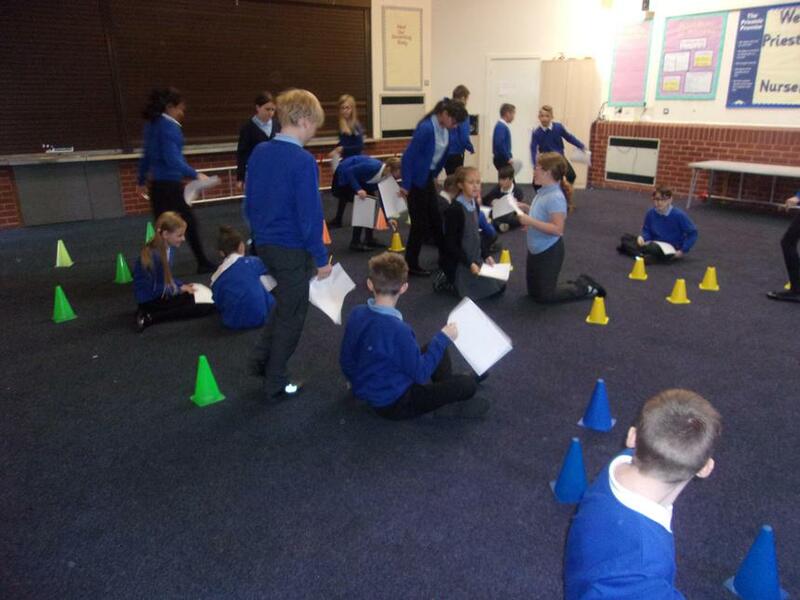 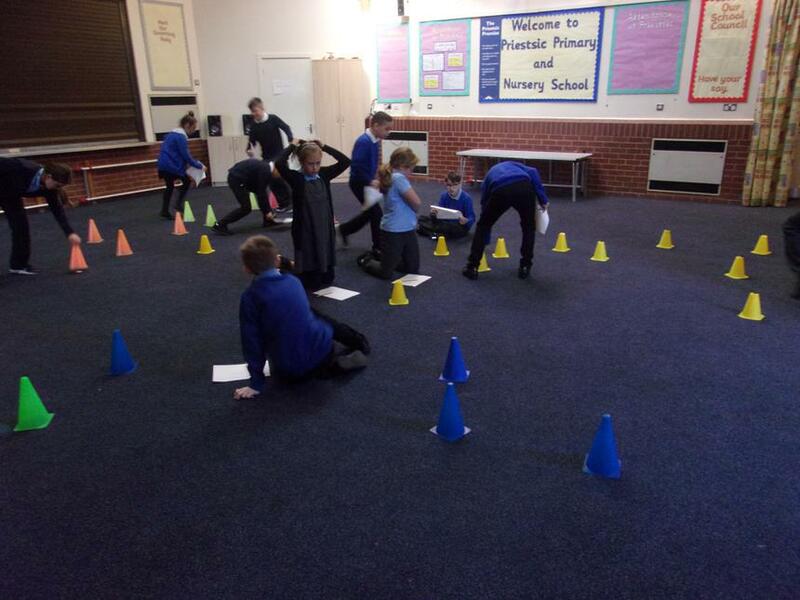 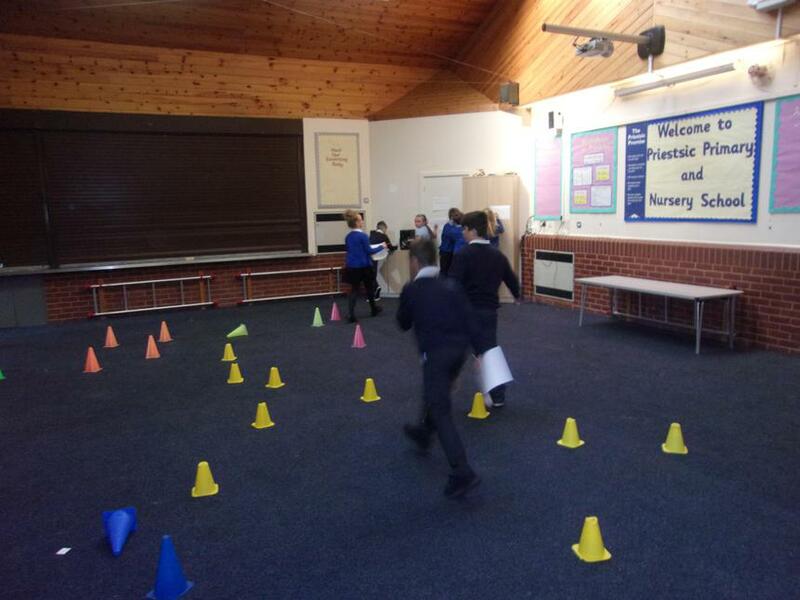 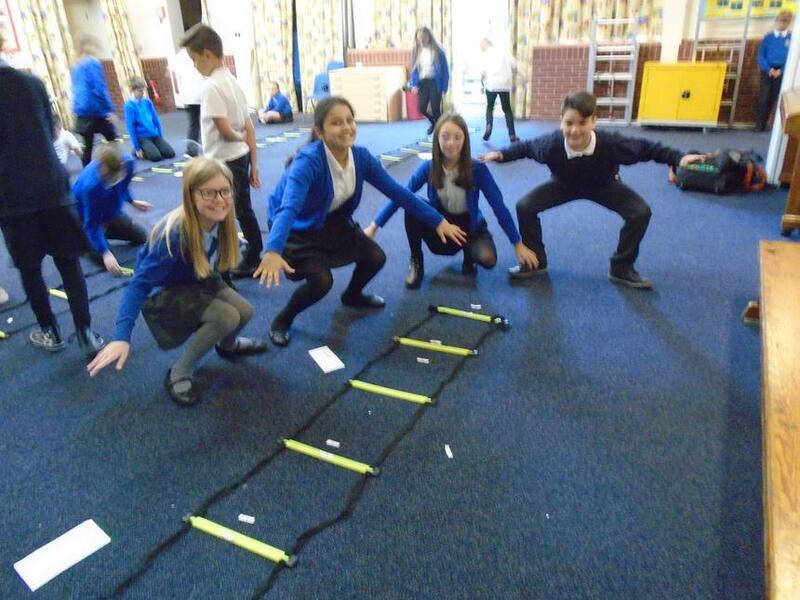 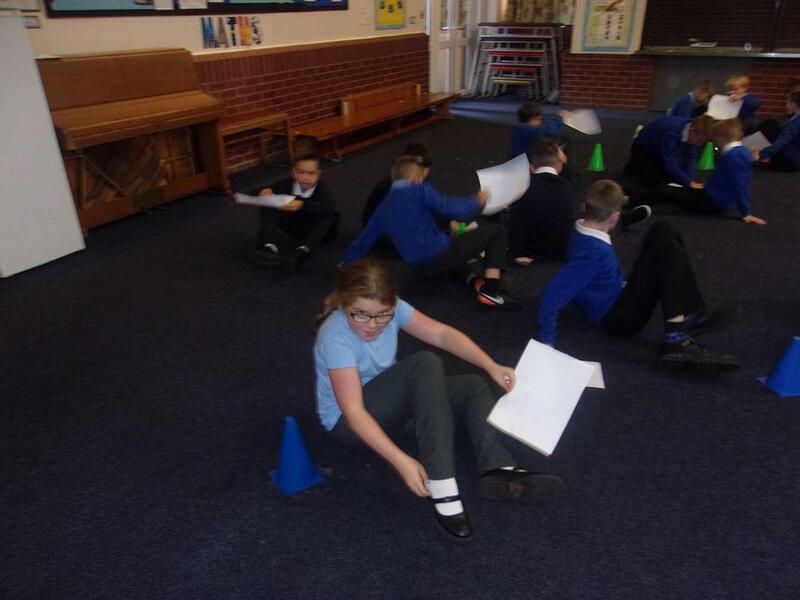 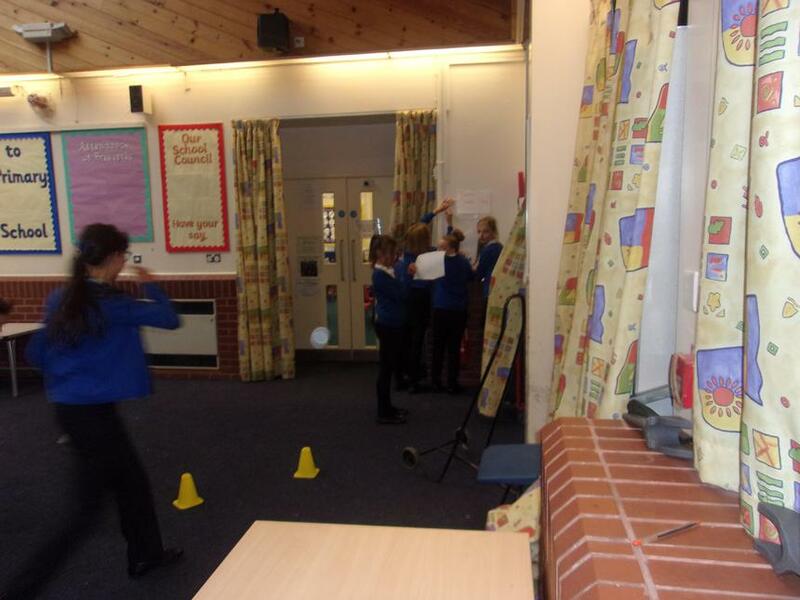 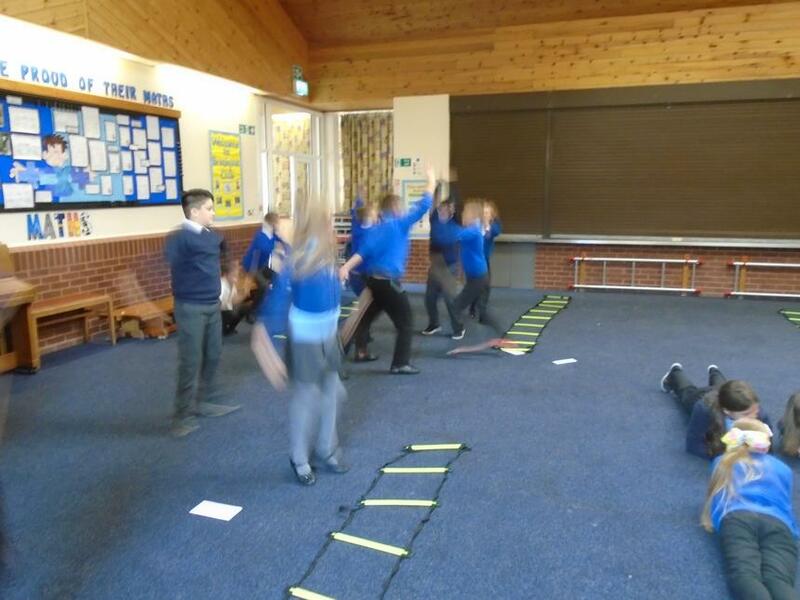 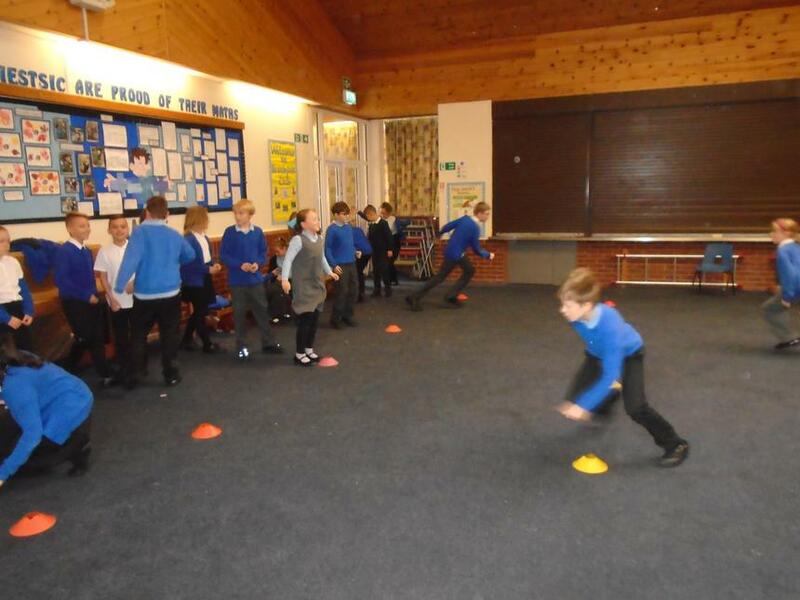 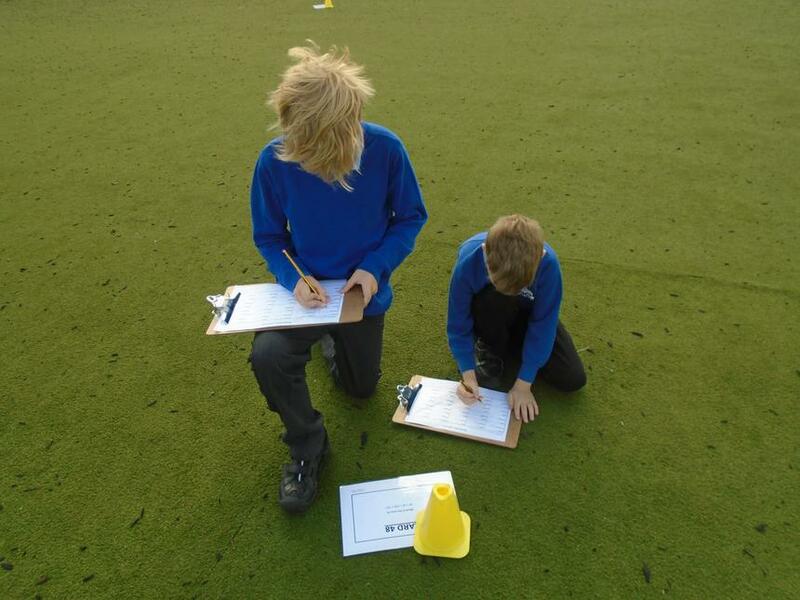 The children got very out of breath completing the bleep test in one of this week's Active Maths sessions! 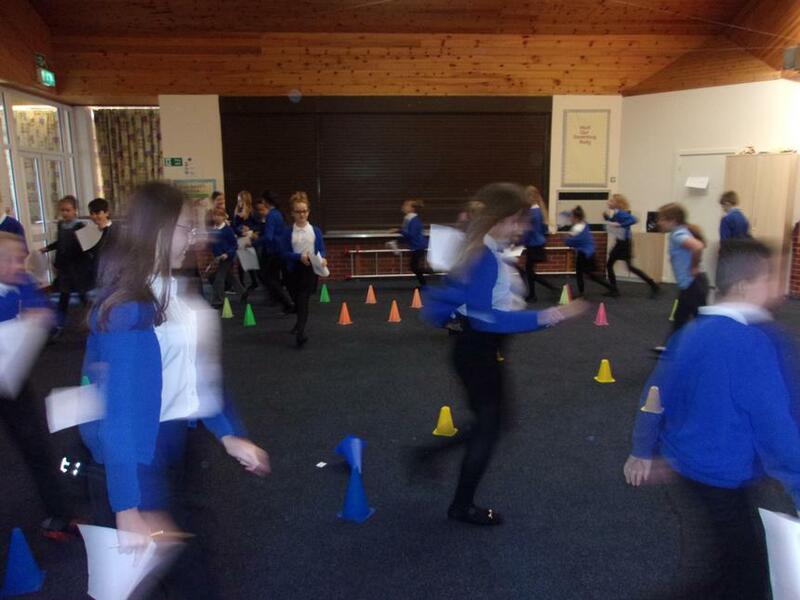 They were put into teams of 5 and they had to complete the bleep test in order to collect a card from the last cone (either a number or operation) once they had collected all their teams cards (and there were a lot of them) they had to use the colour code and their mental math strategies to make the calculations make sense. 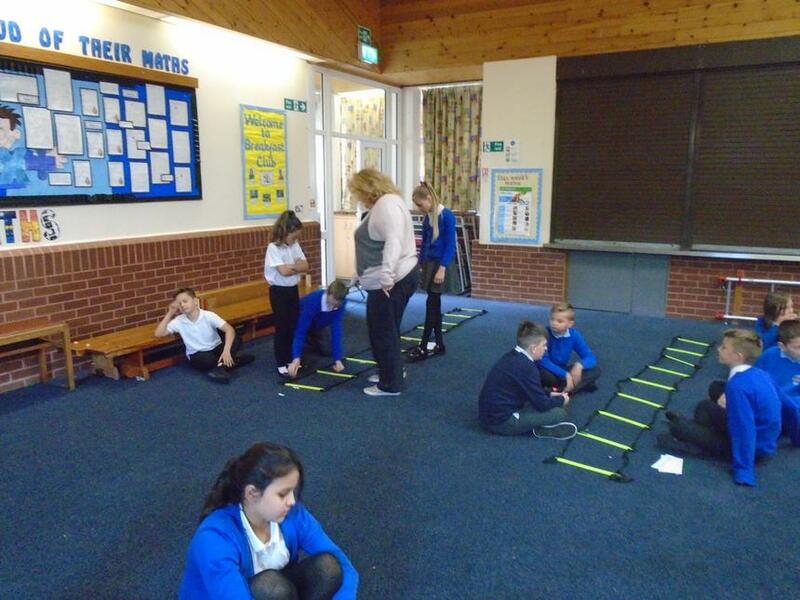 Good fun and good maths was had by all!